Home » News » Prudent Healthcare – Can it save the NHS in Wales? Our prudent healthcare conference report from 2014. 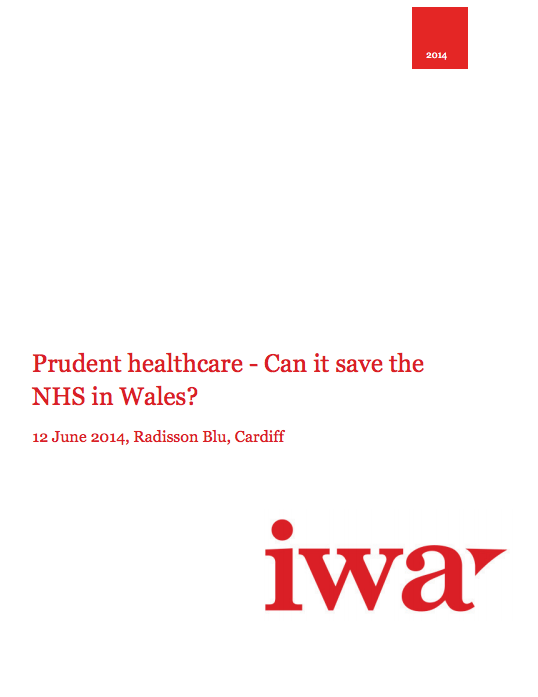 Click here to download Prudent healthcare – Can it save the NHS in Wales?